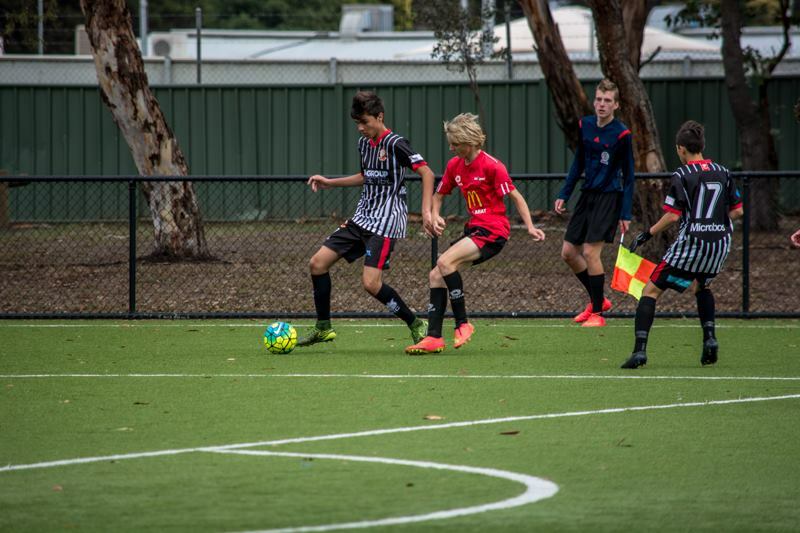 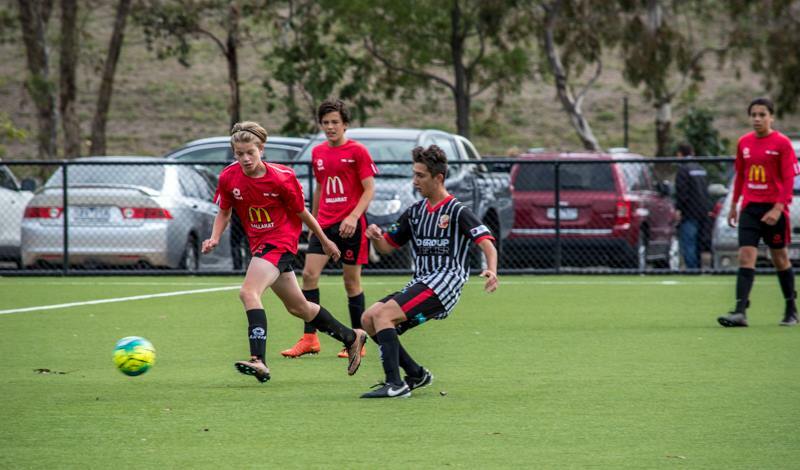 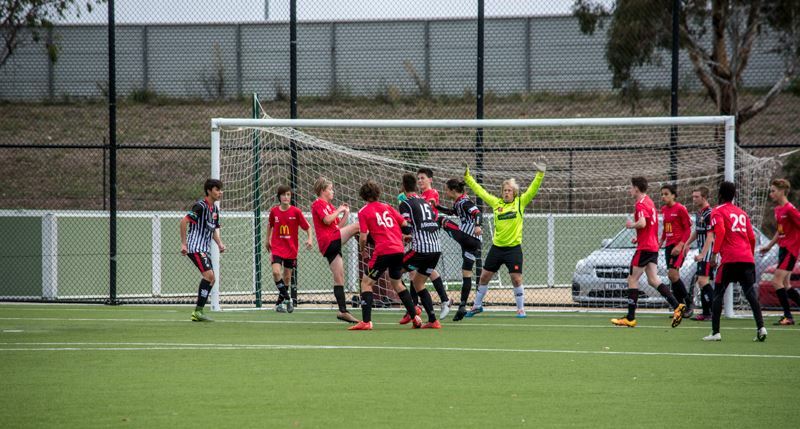 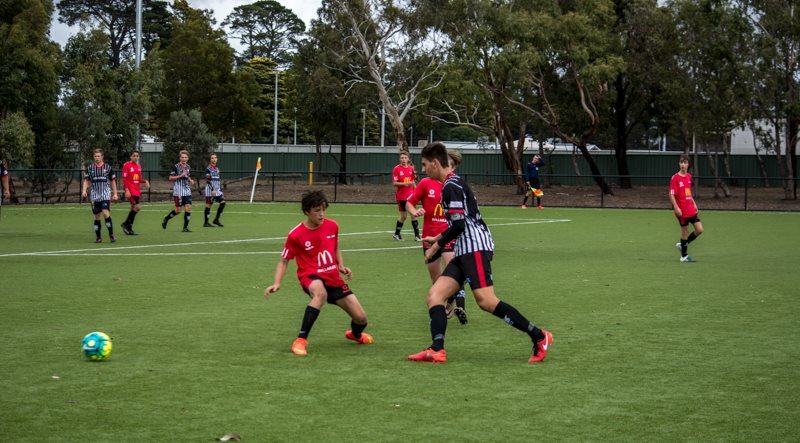 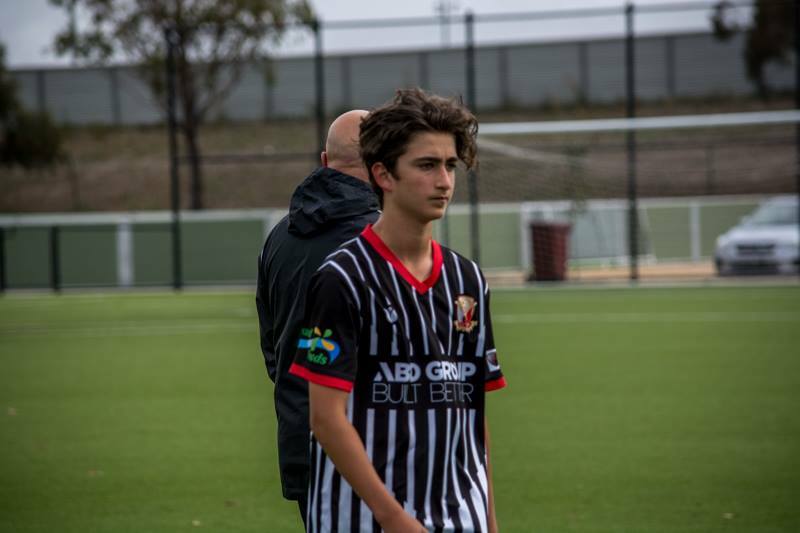 Hume City U15’s suffered their first loss in two years going down 3-2 to Ballarat. 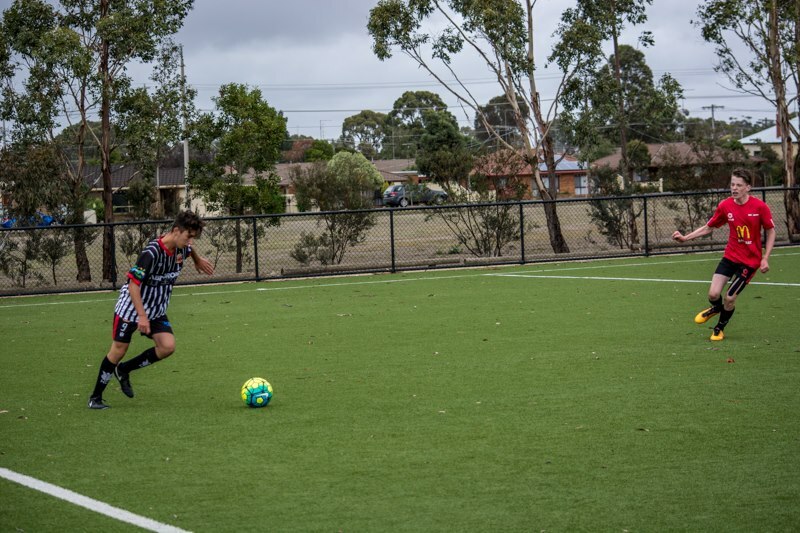 The boys played some great football in the first half but didn’t put away their chances and were punished at the other end after a few defensive blunders. 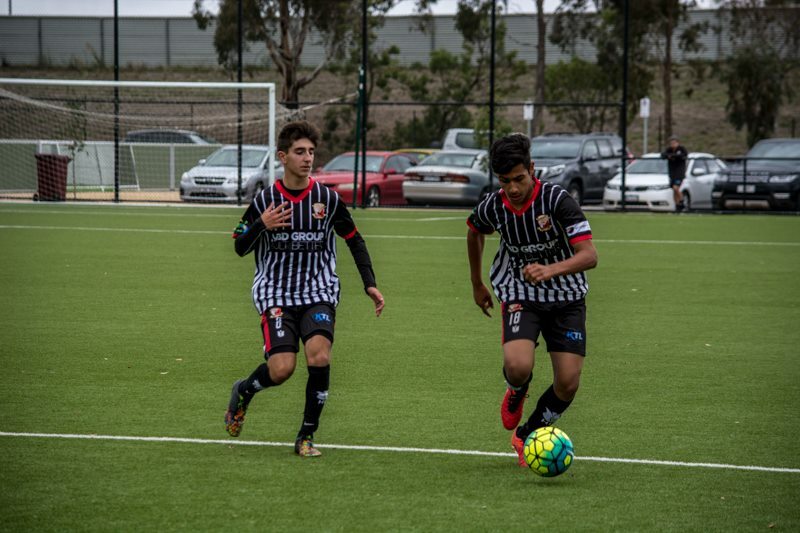 Having said that it was great to see how the boys responded after game to their first defeat and are sure to bounce back next week.